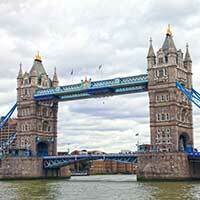 Looking for cheap flights with Alitalia Cityliner? With Utiket you can search for Alitalia Cityliner flights, find the lowest ticket prices and most convenient flight times. Best of all, here on Utiket you can directly compare Alitalia Cityliner fares with other hundres of other airlines. We do not add any commission or fees to a booking you make, making it the best place to find cheap flights for your journey. 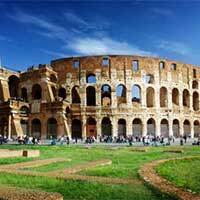 Alitalia Cityliner flies to over 35 destinations. 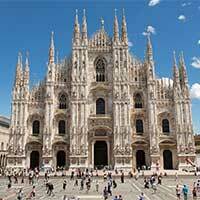 Most Alitalia Cityliner flights are for destinations in Italy but Alitalia Cityliner has international flights to several other countries as well, like for example France and Spain. From its main base in Milan 29 flights depart every week. 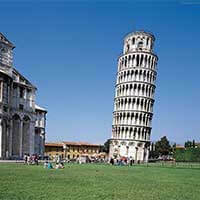 Many people who look for Alitalia Cityliner tickets look for flights to Rome and Pisa. Utiket is a good place to start looking for Alitalia Cityliner flights as we can compare all flights by Alitalia Cityliner with hundreds of other airlines and dozens of booking websites.